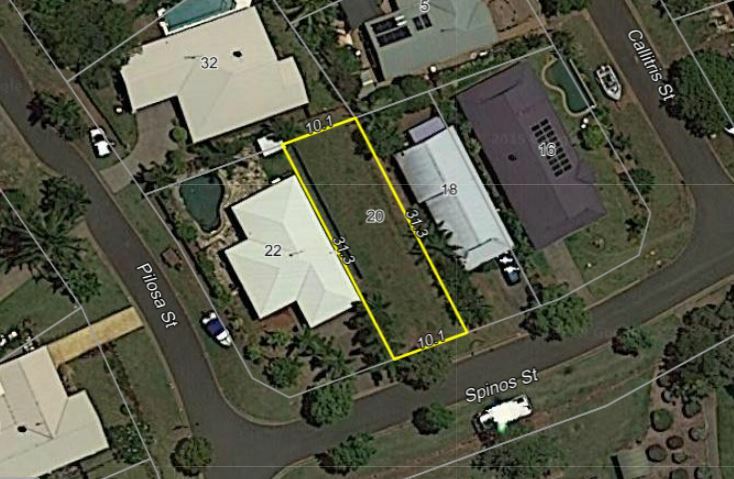 Tightly-held and considered one of Cairns's best suburbs to live, this well priced 313m2 block land offers the convenience of a central location whilst being situated in a desirable leafy address. - Mountain views, 313m2 flat block and fully serviced. - Titled and ready to start building on now. - Perfect family-friendly lifestyle, landscaped park and playground equipment across the street. - Predominately owners and quality built homes as your neighbours. Close proximity to the Cairns CBD, walking distance to Redlynch State College and St Andrews Catholic College. Only a short drive to the Redlynch Shopping Centre where you will find everything you need for your daily lifestyle.